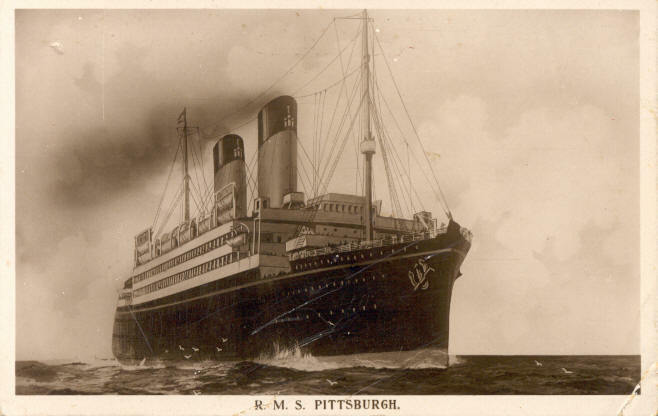 Pittsburgh was the last ship built for the American Line, which was operated by IMM's International Navigation Co., but she never operated in American's service. Built by Harland & Wolff, Belfast, she was laid down in 1913, but her launching was delayed until 1920 due to World War I. At her launch Pittsburgh was still intended for the American Line, but she was completed in White Star colors and entered service on 6 June 1922 with a Liverpool-Boston-Philadelphia maiden voyage for White Star, although still registered to International Navigation. 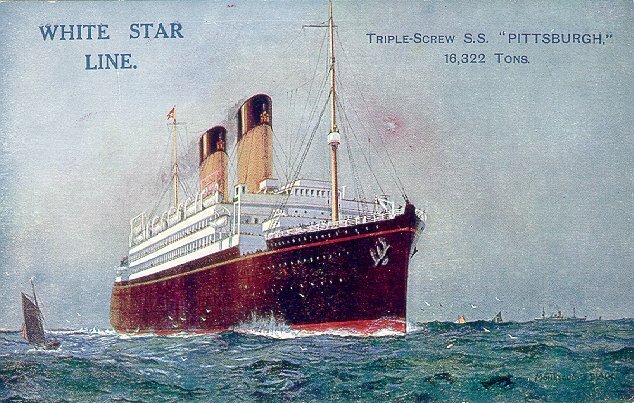 From December 1922 until November 1923, Pittsburgh served on White Star's Bremen-New York service; then the German terminal was moved to Hamburg. 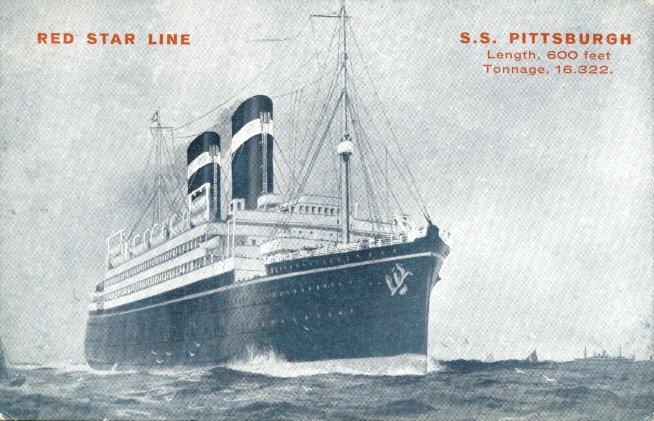 Pittsburgh remained on the Hamburg service for a year before being transferred to the Red Star Line. (Her ownership, however, was transferred to Frederick Leyland & Co., another IMM company.) 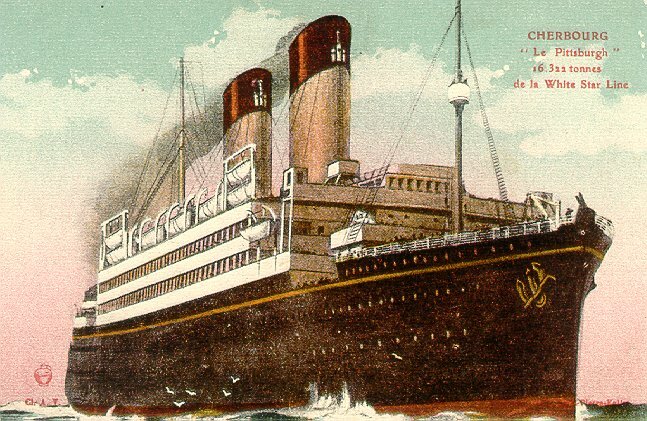 She entered Red Star service on 10 January 1925, Antwerp-New York. 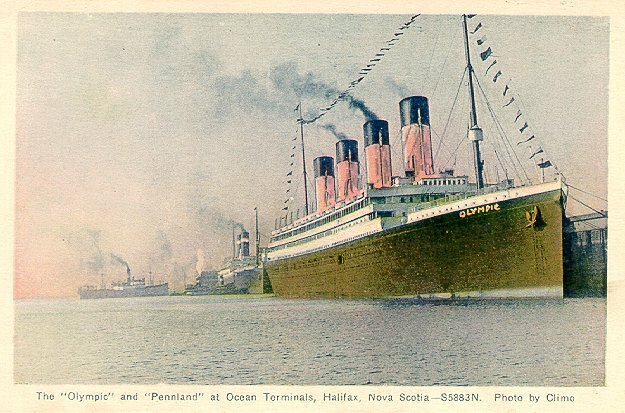 Although still owned by Leyland, the ship was given a Red Star name -- Pennland -- in early 1926. 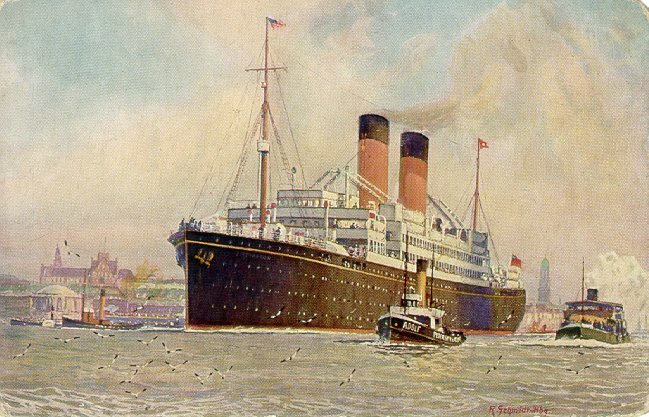 Pennland remained on Red Star's Antwerp-New York service until the line's demise in late 1934, making her last sailing on 16 November. 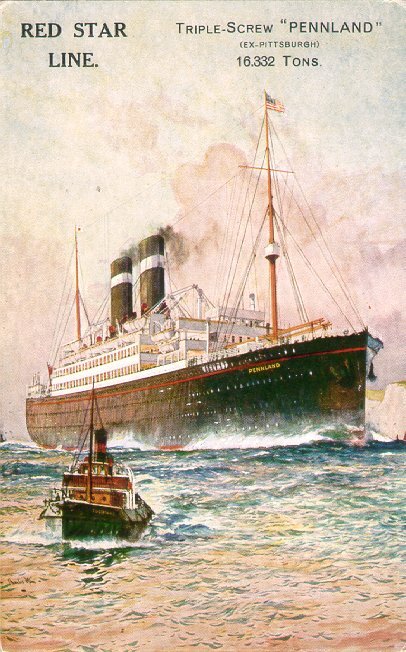 She was the laid up briefly before being sold in January 1935 to Arnold Bernstein's Red Star Line GmbH. Bernstein also purchased Pennland's sister Westernland as well as the name "Red Star". 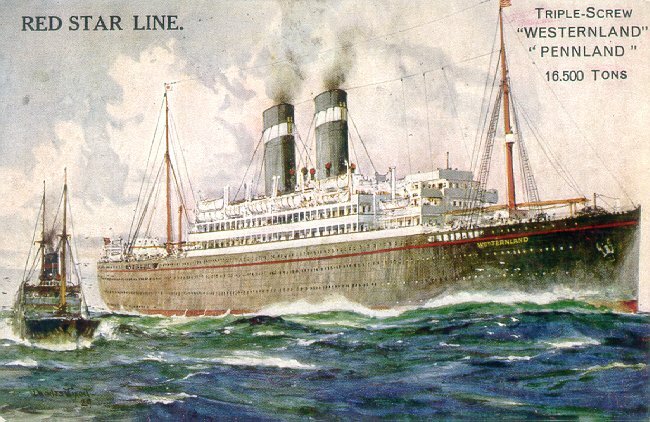 Pennland remained on the Antwerp-New York service until 1939, when Red Star Line GmbH, Pennland and Westernland were sold to Holland America Line, which continued to use Pennland on the Antwerp-New York run. In April 1940, Pennland was chartered by the British Ministry of War Transport as a troopship. She was serving in that role when she was bombed and sunk in the Gulf of Athens on 25 April 1941.